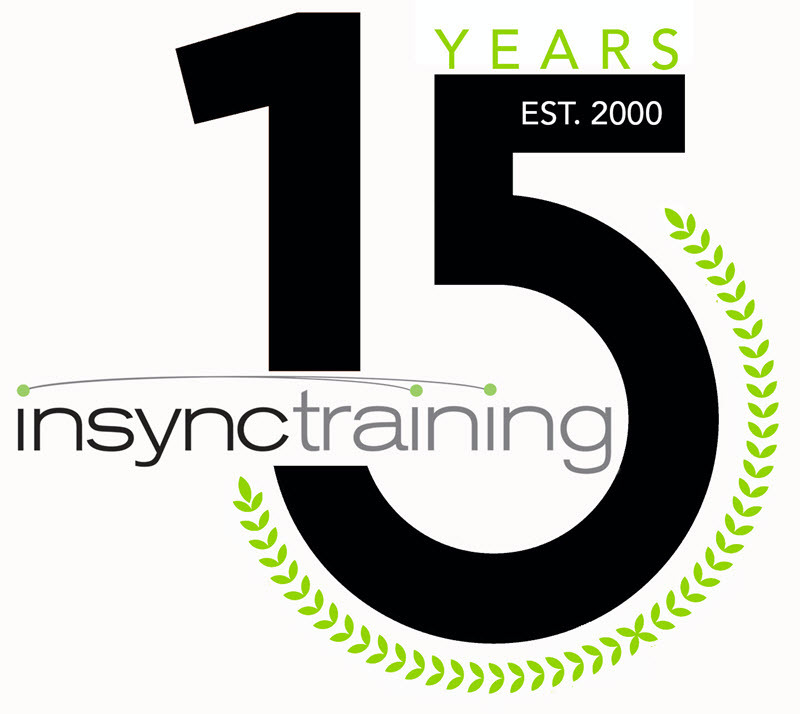 In 2000, InSync Training began a tradition of leadership in the training field by researching, vetting, and promoting best practices in the virtual classroom while that technology was still emerging. 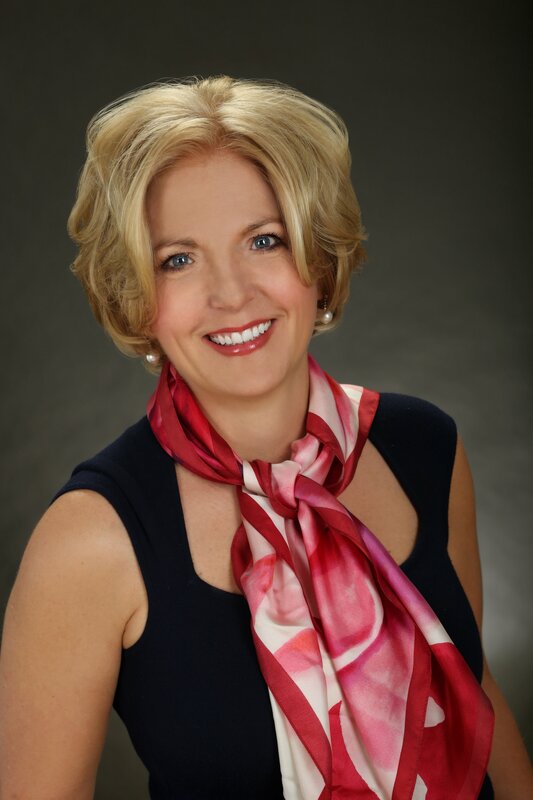 We coined the term “Producer,” and have continued to focus on real learning outcomes and meaningful practices. We now extend that paradigm to the blended learning environment – one that contemplates a variety of instructional delivery methods, learner needs, and cognitive theories to optimize learner outcome and facilitate modern workplace learning for the sponsor. Implementing blended learning is complex and becoming mission-critical. We are continuing to focus on delivering quality instructional programs that are focused on learning outcomes (as opposed to the most easily available technology). Once again, InSync Training is setting the standard for the modern classroom, taking the virtual classroom well beyond the “webinar” and extending the learner experience to one in a seamless blended learning environment. We continue to establish best practices for virtual facilitation and design, including the incorporation of mobile and social technologies for an increasingly global workforce. The old training language doesn’t work anymore. Terms like “e-learning” and “webinar” don’t represent what the modern instructional designer is trying to accomplish. The goal in a “blend” is to integrate content, exercises, and assessment, into a seamless curriculum regardless of what delivery technologies are utilized. The time has finally come to take the ‘e’ out of e-learning. Delivery technology will start to become part of the background; learners will remember the content and the facilitation of that content, instead of a series of points and clicks. In our new updated Course and Services Catalog you’ll notice a subtle shift in language to accommodate this evolution. First, whenever appropriate, we’ve replaced the word synchronous with the word virtual and the word asynchronous with the word self-directed. We have also begun to migrate towards the word lesson instead of session (which usually means ‘live’) or module (which usually means ‘e-learning’). We believe that using the word lesson makes all content in a blend equal. In a mobile global workplace, paper certificates of completion as a form of recognition have become less desirable. Learners want the ability to digitally present their credentials and skills. Potential employers also want digital credentialing, allowing them to understand a candidate’s skill set quickly. Because of this, InSync is now partnering with BadgeCert (www.badgecert.com) to issue digital badges. Learners overwhelmingly prefer the functionality of digital certificates. Not only can they instantly access BadgeCerts (forever), they love the ability to store and manage all the certificates they are awarded in one place. Further, the ease of sharing their certificates with others is a big benefit. Every time a certificate, workshop, or Team Byte is successfully completed, learners will be issued a digital badge that contains information about the course program and the CEUs earned (when applicable). Learners will also be able to access a transcript, and print certificates if needed. To see all of the new and updated certificates, workshops, Team BYTES and services we offer, just click on the icon below.